Dr. Prosenjit Das received his bachelor's degree in Mechanical Engineering from Kalyani Govt. Engg. College, his master's degree in Metallurgical & Materials Engineering from IIT Roorkee and Ph.D. in Mechanical Engineering from Indian Institute of Science Bangalore (IISc). 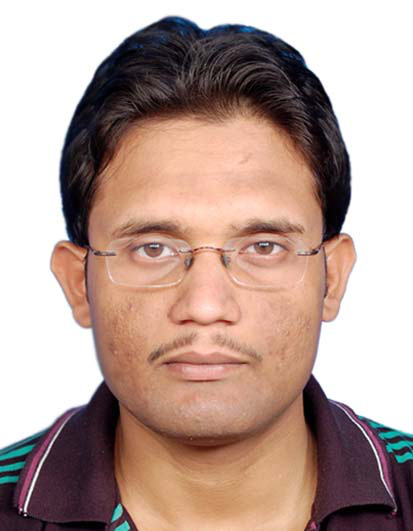 He has joined CSIR-CMERI as a Scientist on 2010. Dr. Das has extensively worked in the field of Solidification and Semi-solid processing of Light alloys/composites, Bio-inspired manufacturing, numerical modelling in solid and fluid mechanics aspects manufacturing processes and testing, analysis of mechanical and fracture properties of different materials. Moreover, his work envisages in engineering component development following melting/casting and injection moulding route, along with fundamental research. Dr. Das has published approx. 70 papers in reputed international journals and International/National conferences. He has guided/co-guided 14 M.Tech projects and several B. Tech projects till date. 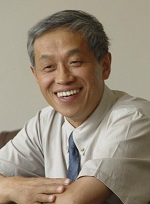 He is member of several professional bodies and serving as Editor, Reviewer of quite a few International journal of repute. 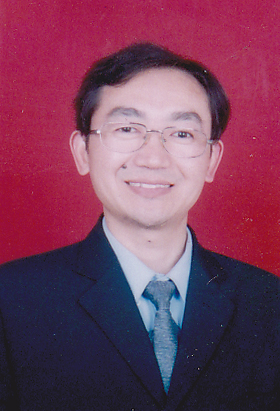 His work recieved recognition in the form of CSIR Young Scientist Award 2017 in "Engineering Sciences", selection of biography for inclusion in the "2018 Marquis Who's Who in The World", Acta Metallurgica Sinica (English Letters)-Excellent article Award 2016, research grant under the "Scheme for Young Scientists and Technologists" of SEED division, DST for Social relevance projects 2015, "Young Scientist" award by Materials Research Society of India, 2014 and "Certificate of Excellence" by Indian Institute of Metals (Durgapur Chapter) 2012.